Formal hats for women are so varied in styles and designs. With so many choices, it would be quite a hard task for a woman to choose which hat she should wear for a specific occasion. It is very crucial to choose a suitable formal hat for a formal event. It is even much more difficult to wear it properly. 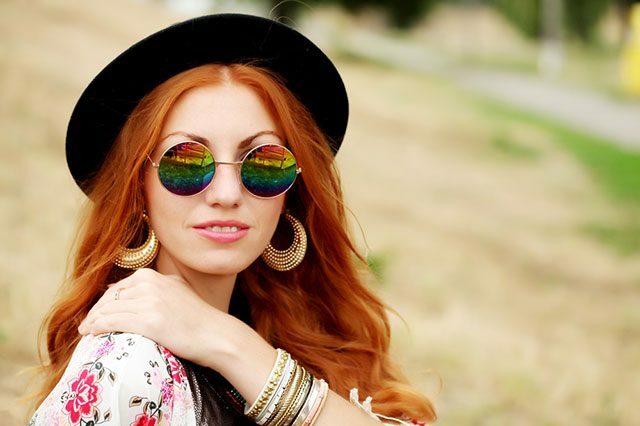 Since it is a fancy accessory, if you wear it right, it will enhance your style and make you more outstanding. However, if you don’t wear it properly, you might look a little bit strange and your overall outlook will be affected. In case you want to wear a hat for a prom, a wedding or a formal meeting, take a look at the article below to learn more about how to wear a formal hat and other etiquettes related to wearing such a formal hat. So that you can ensure you have the best look as well as the best manners. First, let me have a brief introduction about formal hats for women. 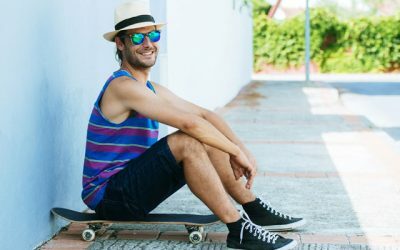 Formal hats for men include several types such as fedora hat, porkpie or trilby hat, to name just a few (which you can have a look at the complete list here https://thebesthat.com/9-classic-hat-styles-every-man/ ). Like formal hats for men, formal hats for women also include several types such as felt fedora hat, cloche and dress hats. 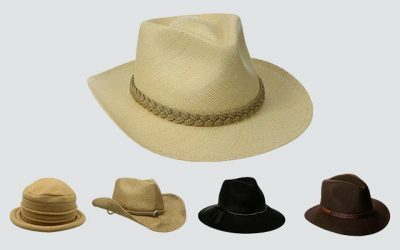 It is worth noting that if a fedora hat is made from straw, it is considered a casual or a beach hat. 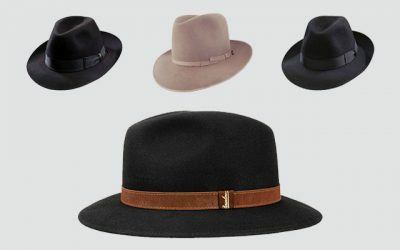 A formal fedora hat needs to be made from felt and wool material. A felt fedora hat or cloche is suitable for a formal meeting or business event. In case you attend a formal occasion such as a wedding or a prom, a dress hat with beautiful décor and colors is much more suitable than a smart looking fedora hat. 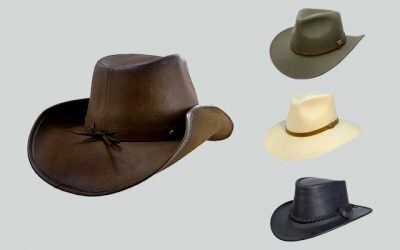 You can have a look at the best types of dress hats here. You can also wear a formal hat when you attend a funeral or a church service. For some sports events such as horse racing you can also wear your formal hat as well. You probably know about the common term Kentucky derby hat, which is the hat for this specific sports event. A lady should wear a formal hat to the Royal ascot and smart racing meetings always. 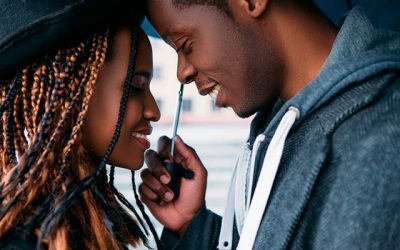 Other events mentioned above such as weddings, funerals and church services have no requirements for a hat- the choice of whether to wear a formal hat is up to your personal tastes and preference. Moving on, if you are still wondering about how to wear a formal hat properly, read the guides below. When women wearing a formal hat enter a building, they don’t have to take off their formal hats. 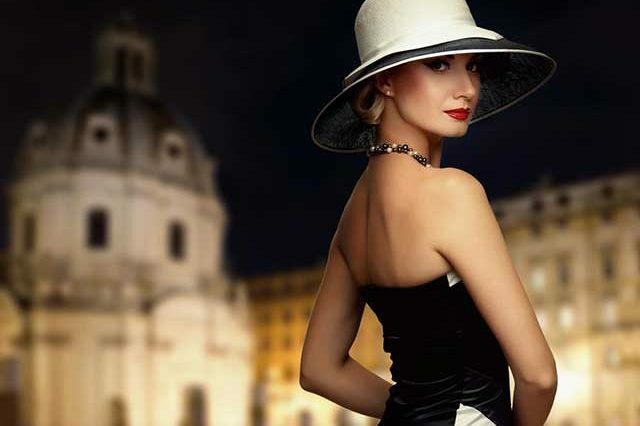 Formal hats are treated as a essential part of a lady’s ensemble, therefore, she don’t have to take the important accessory off when going indoors. Men, on the other hand, have to take off their hats, especially when they enter a religious building. When a woman has to take off her hat, she should tip the hat so that the lining and sweatband as well as the inner part of the hat are unseen by other people. A lady also doesn’t have to remove her hat when the National Anthem is played. However, if she wears a unisex and causal hat such as a cowboy hat or a baseball cap, she needs to take this hat off during the time when the National Anthem is played. However, if you like, you can still take off your hat if you prefer to do so. Here is some places when you should take off your head: In the theater and inside the formal meeting when you are at work. When you wear a large hat inside the theater, other people couldn’t see what is ahead of them. Here is an important hat etiquette that moms of the brides and the grooms should know. When they attend the weddings of their daughters and sons, the hats of the mother of grooms should always smaller than the hats of the mother of the brides. It could be easily understood since the host’s hat should be more outstanding than the guests’ hats. On the other hand, if the groom hosts the wedding events, the two mothers of the groom and bride can discuss so that the two hats they are wearing can have the same size. Keep in mind that you might have to take several pictures when you attend a formal event such as a wedding. So it is important to make sure that your face is not covered by your big wide brimmed hat. Also be more aware of your surroundings and other people when you take a picture with them to prevent your hat from blocking other faces as well. And just like when you enter a building, you don’t have to take off your fancy and dress hat when you take picture. Last but not least, make sure your hat is secured on your head so you don’t have to use your hand to hold the brim of the hat all of the time. It is worth noting that personal traits, face’s shapes and body shapes of everyone are different. Therefore, you should choose a formal hat which complements you, instead of going for a hat simply because it looks good on somebody else. If you are tall, you should choose a formal hat with a shorter crown and a wider brim. On the other hand, if you are a petite person, you shouldn’t choose a formal hat with a wide brim and a large structure as these types of hats could easily “wear” you instead of the other way around. Instead, go for a hat that can offer you some extra height with a floral decoration on top of the hat, for example. If you have a long face, you shouldn’t choose a formal hat which is too tall. You can choose a beret and wear it on one side of your hat. In case you have a round face, you can choose a small hat with long ribbon to elongate your face. On the other hand, if you have a square face, go for a flat crown and round brim to hide the features of your square jaw. 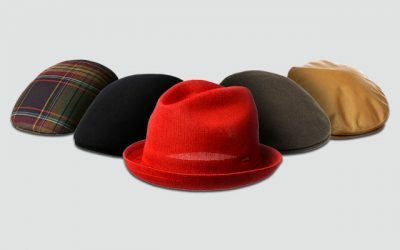 Other options such as colors and details should be taken into consideration when you choose a formal hat. The time of the event also affect your choice for the size of your formal hat as well. It is a common sense that when you attend an event during the day, you can choose a formal hat with wide brim to protect you from the sunlight. However, when the sun sets, you don’t need to use a hat for such function, hence, you should go with a formal hat with a smaller brim for an evening event. It is also very important that you can choose a formal hat that makes you feel comfortable when wearing it. 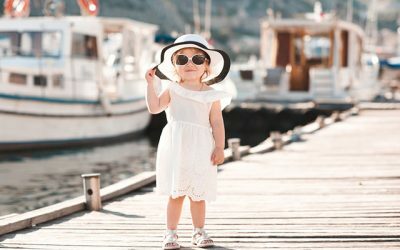 Since a dress hat is considered a very fancy item, you might feel a little bit awkward and hence, your overall style will be affected. That is the reason why it is also very important that you can choose a formal hat that makes you feel confident when wearing it. In addition, you should try the hat on to make sure you are comfortable wearing it. A good formal hat should fit you perfectly. With décor and attachments, a formal hat can be much heavier than other types of hats. 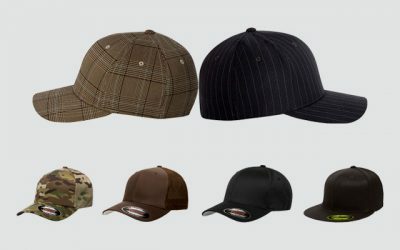 Therefore, you should choose a hat which is as much lightweight as possible. Finally, make sure you read the dress codes of the events you are going to attend. 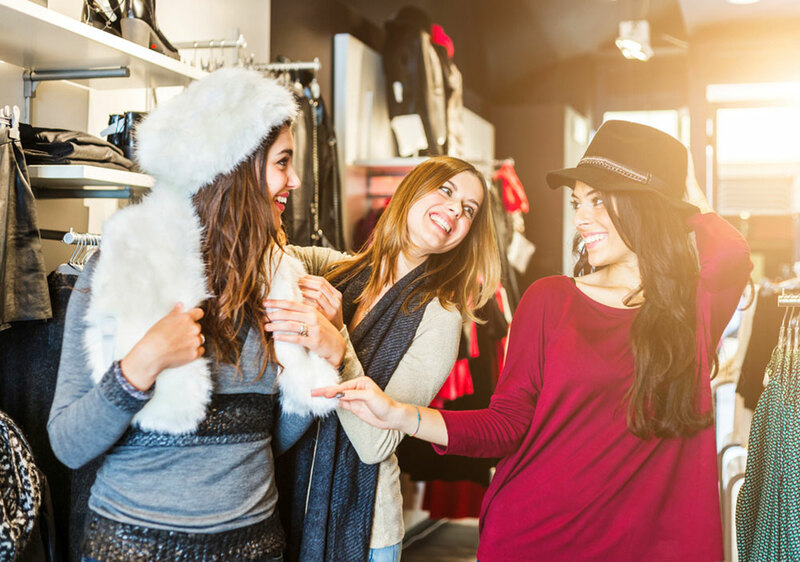 In some certain cases, specific headpieces are listed out so make sure you know about these codes in order to follow them properly and buy the most appropriate hat for the important event. Overall, it is very important to remember all of the formal hat etiquette and rules when you wear it to a formal event such as wedding, church or formal meeting. 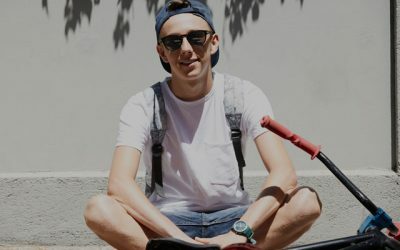 Knowing how to buy the most suitable one and wear it properly is crucial as well. 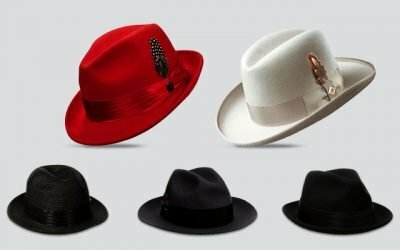 I hope that with all of the tips above, you could be able to pick up the most suitable formal hat and wear it right to your important event. Trust me, when you have the right hat and know how to handle it, there is no lady that could be more elegant than you. I love hats but it makes my head sweat like crazy in this unbearable heat! Thanks for the insight, it was super interesting to read about all the different styles!